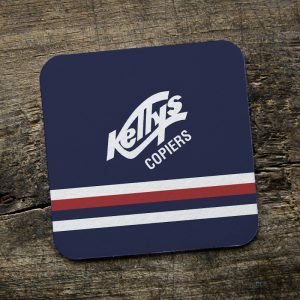 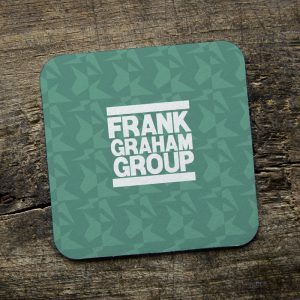 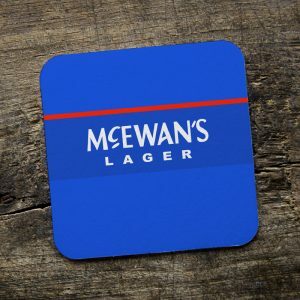 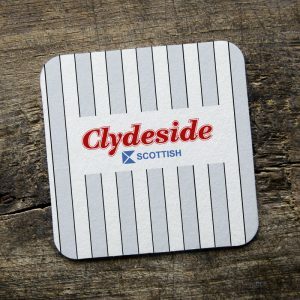 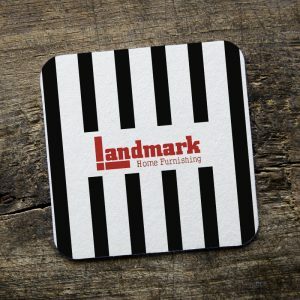 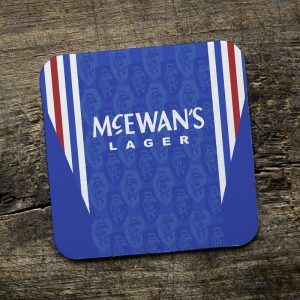 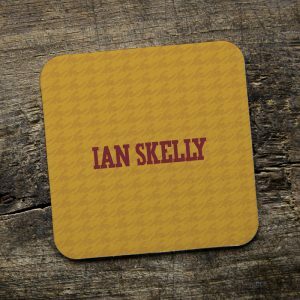 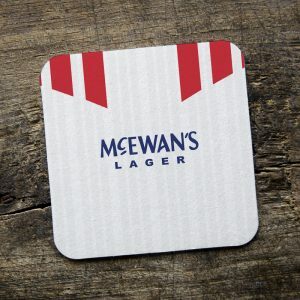 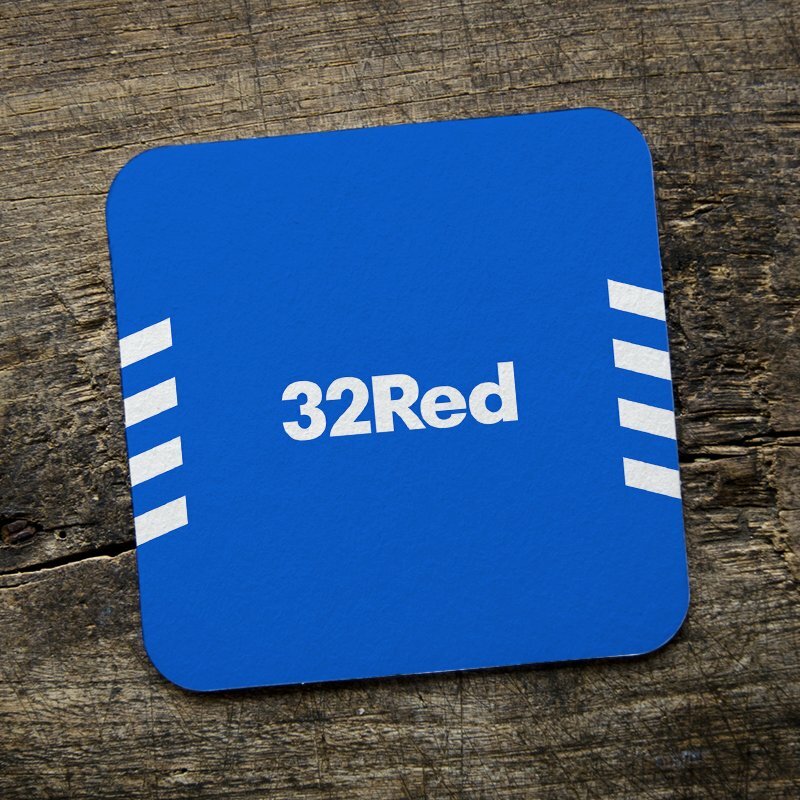 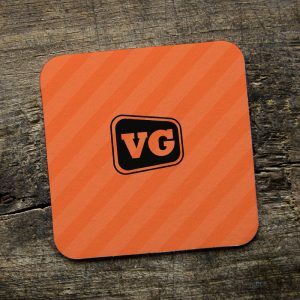 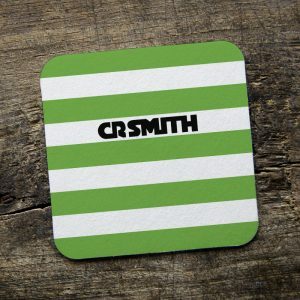 Our retro shirt designs on quality hardboard coasters – the perfect retro accessory for your coffee table! 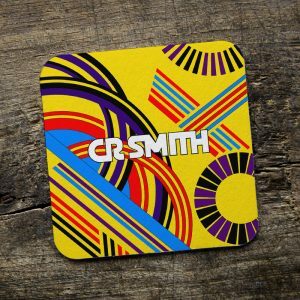 Our coasters are sold in “mix and match” bundle packs – simply add the designs you want to your cart and the price will be automatically calculated. 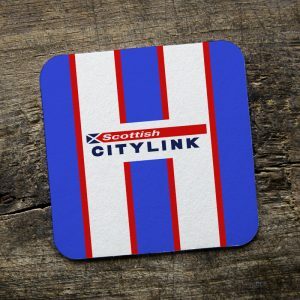 *please note there is up to a 2-3 working day dispatch time on this product as each coaster pack is printed to order.